Mable is here! | machinehead! 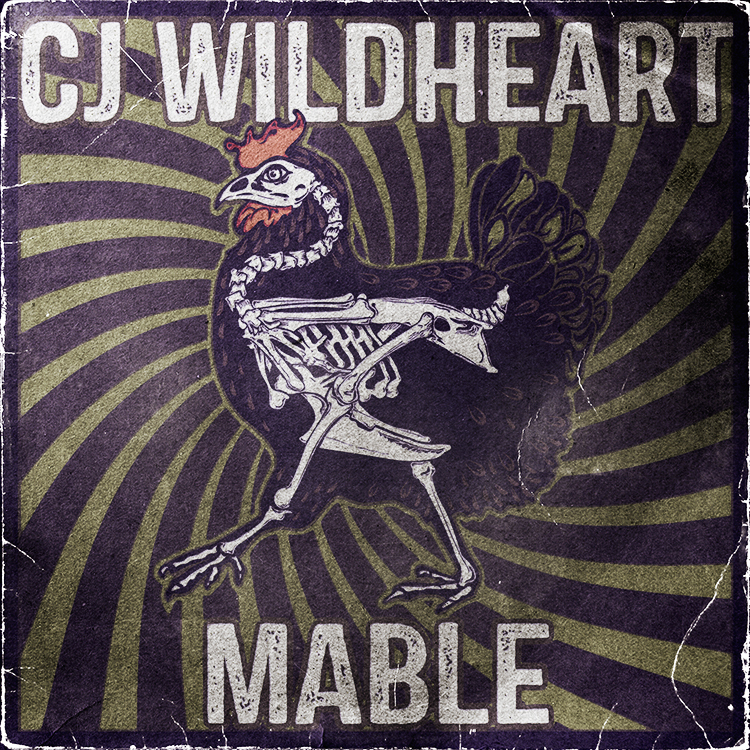 Mable CD and Vinyl cover. Sorry to have been away for so long (yet again!). Above is the CD/Album cover I designed. Had alot of fun doing it. The hen in the title is CJ’s beloved chicken who was the inspiration for the illustration as well. 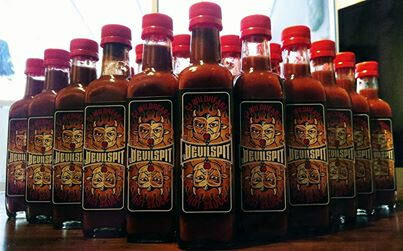 Below is a T-shirt design as well as the label and logo designs for CJ’s new hot sauce, Devilspit. The T-shirts and Hot Sauce are being offered as pledge premiums. Not sure if there are any left though or not. Devilspit label and logo design. This entry was posted in Hell News, other bits, Reviews. Bookmark the permalink. 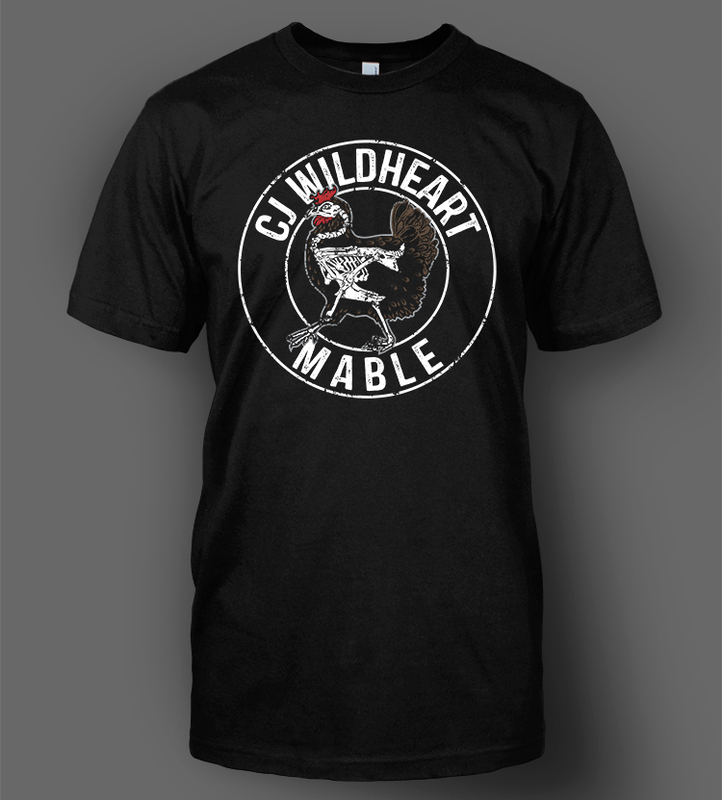 3 Responses to Mable is here! oh darn… link no work anymore… missed my window of opportunity, did I? Yep! I am totally agree with Old Nod, I want to hear it! Sorry gentlemen. For some reason the link isn’t working from the post however if you copy/paste the link into your browser it should work. By the way, I just received the physical CD yesterday. The packaging came out great and the music is phenomenal. Seriously, if I was in no way associated with this release I would pick this one up in a second. Superb from start to finish. I will try posting some photos of the finished package today.